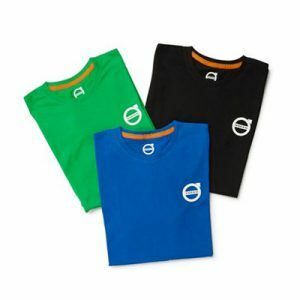 Genuinely Sustainable Iron Mark Tee in soft organic cotton with Iron Mark print on chest. 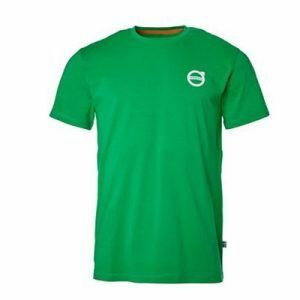 Sustainable T-shirt in 100% organic cotton. 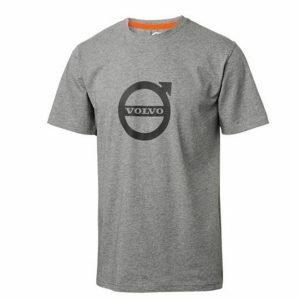 Contrasting Iron Mark print on the front with a small woven Swedish flag label on one side. 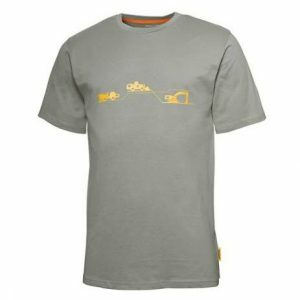 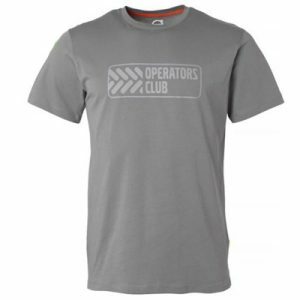 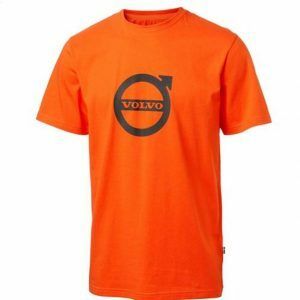 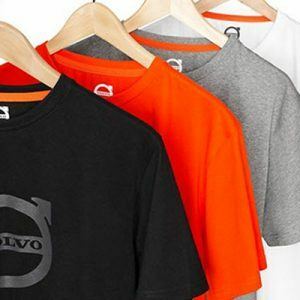 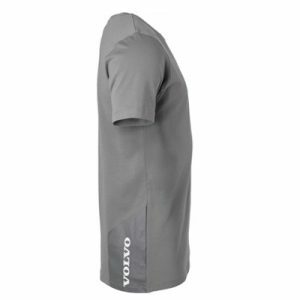 The Volvo T-Shirt from the Identity range and exclusively for Volvo Operators Club members is made for your comfort and every day wear.